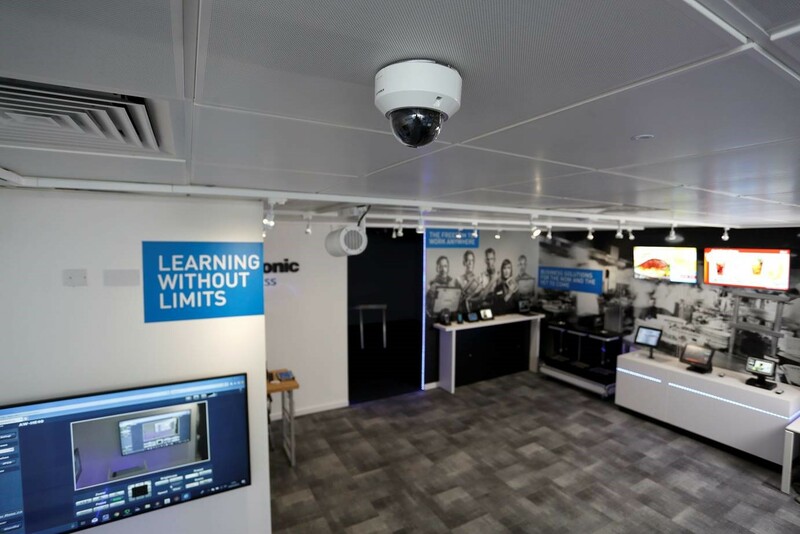 Panasonic has opened an immersive Customer Experience Centre in its new BracknellHQ to showcase its diverse range of B2B solutions and to spark conversations around how they can be used to solve business challenges. The centre includes a 270-degree interactive presentation space and a separate demonstration area where customers can get hands-on with the latest Panasonic technology. 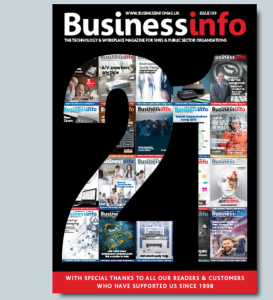 With information on more than 100 products, the Centre highlights eight key vertical environments (education, retail, museum, banking, logistics, live events, hotels, transportation) and five main technology areas (retail technology, rugged computing, audio-visual solutions, communications solutions and next generation surveillance technology). All visitors are handed a 5-inch, Android-based Panasonic TOUGHBOOK rugged handheld running a dedicated app that interacts with NFC tags throughout the centre and enables users to request further information, such as white papers, brochures and videos. Next generation surveillance technology – including a range of indoor and outdoor surveillance cameras equipped with an upgraded facial recognition platform with a ‘deep learning’ core engine that has been ranked as the industry’s most accurate in independent testing by NIST. The Face Server can identify faces that are difficult to recognise using conventional technology, including ones that are partially hidden by sunglasses or face masks. The Customer Experience Centre is built around Panasonic’s newly launched B2B brand proposition, Freedom through innovation, which articulates the belief that the future is about better connected technology – that businesses will succeed if they can focus on their customers, knowing that the technology solutions they use will work and work together seamlessly. Panasonic designed the Centre with the help of AB Creative, which developed the concept; Hart Wilcox, which provided the content and physical build; and Sysco Productions, which specified and integrated the AV technology, including two media servers andnine laser projectors in just 50m2of space for a fully immersive experience.